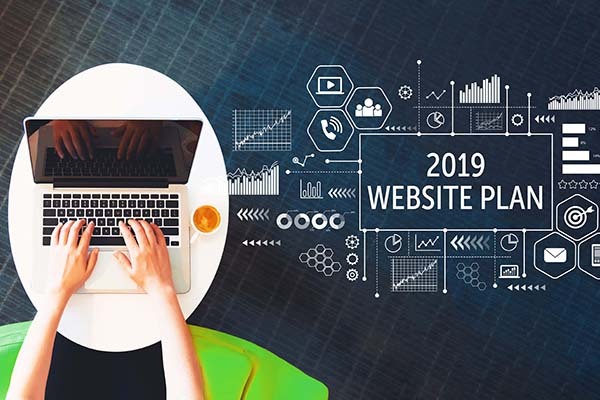 If you didn’t catch our last blog about how to decide if 2019 is the year you should make some website changes, we discussed how the visual appearance of your website affects the user experience, creates excitement and promotes consumer engagement. However, it’s not just about how your site looks on the outside. We live in a time where things are changing fast. Technology is advancing faster than any other time in history. With so many changes and updates, it’s important to make sure the inner workings of your website are up-to-date. You need a plan to make sure you not only have the best-looking site, but also the strongest website on the block (internet)! You’ve made sure that website is an attention grabber and you’re making a great first impression. And that’s important. But once you have their attention, you need to keep them there with compelling content. The visuals of your website should complement the words and vice versa. That’s where the real consumer connection happens and creates a powerful user experience. So, what makes content great? There’s an overwhelming amount of information on the internet. In fact, even with the rise in video and other media marketing, the written text still dominates the landscape. How do you compete? Your customer and all the big-name search engines are looking for originality. Of course, avoiding plagiarism is important for obvious reasons; but originality means more than not copying and pasting. It means your message should be uniquely yours. Original content is informative, different and a true reflection of what it’s like to do business with your company. The tone of your content should be specifically targeted to your intended audience. It should be simple to understand, answer your customers’ big questions and instill confidence in your team. You want to establish yourself as an authority on all things related to your industry. Hiring a copywriter that spends time getting to know you and your business ensures that your website copy stands out. It’s the level of professionalism you need to make an impact, no matter what business you are in. The term “consistency is key” applies to your life and your website. How often do you have your air conditioner checked? How often do you change light bulbs? Your website content also requires regular maintenance. If Google is updating that fast, it’s essential that you are adding content on a consistent basis to keep up and get noticed. Google wants websites that offer unique, high-quality content for their visitors. And part of what they consider to be high quality is content that is new and fresh. Having regular blog posts and press releases is a great way to be consistently adding content to your website. The “hot-off-the-press” information shared enhances the user experience and keeps Google happy ensuring you’re ranking well in search engine optimization. Adding infographics, social media updates, webinar training, free downloads like e-books, and updated calendars are all great ways to ensure your content is changing and bringing fresh light to your website. Google is the tour-guide of the internet. Their sole purpose is to help people find the hot spots to visit. When people are searching for local services, Google wants to rank websites and brands that offer the best experience. Keywords are the signage that leads Google to notice your website. Google knows what people are looking for based on data collected from common searches. When you hit the “search” key, Google goes out looking for those same signs on website properties and returns to the user a list of websites that will answer their question. It is essential to know what those keywords are to make sure that Google, and therefore your customers can find you. Great SEO content is an integration of original information and keywords in such a way that leads to findability and content readability. 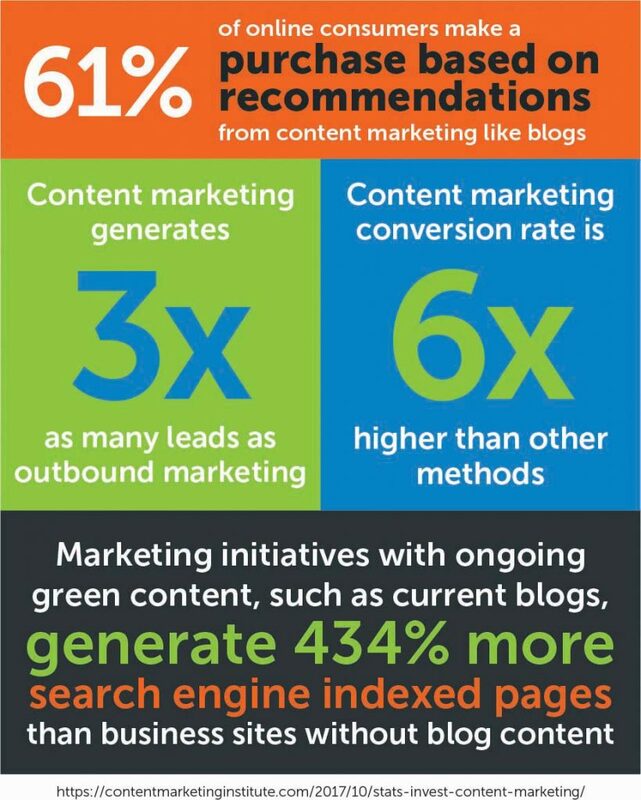 Regular blog posts hit both key elements and generate lead conversion rates like no other initiative. First things first, you’re going to need a plan. Whether you decide to add-on, rebuild, or simply refresh your website, drafting a content marketing plan for 2019 is where you should start. For the purpose of this article, we focused on your website content alone, but a full creative content strategy encompasses your website, SEO, social media, pay per click (PPC) advertising and various forms of curated content and collaterals. When developing your plan, it is important to make sure you are staying true to your brand story across all platforms ensuring that no matter how your customer finds you, they recognize you! You also want to look ahead. Often, we see businesses using a fly-by-the-seat of their pants strategy and feeling frustrated with the results. Your plan should include things like new products or services you’ll be offering in 2019; how will you tell people about those? Do you have specific promotions you want to run? What’s new in your industry that you want your customers to know about? We recommend you start with the first six months and reevaluate around month four for the second half of the year. Not sure where to start? We have a team of experts to advise you. 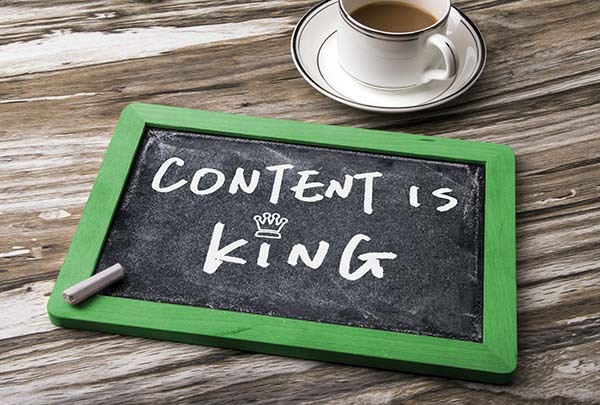 Interested in learning more about content marketing initiatives, we are happy to help. Schedule your complimentary market analysis today. We have that whole team of talented people to build, maintain and maximize efficiency for YOUR website. As a special incentive, we are offering a Free Content Review with our Creative Content Marketing Specialist to the first 10 people to enter! This is a $250 value, absolutely free to you!